Sushi is the most Iconic and famous Japanese food. 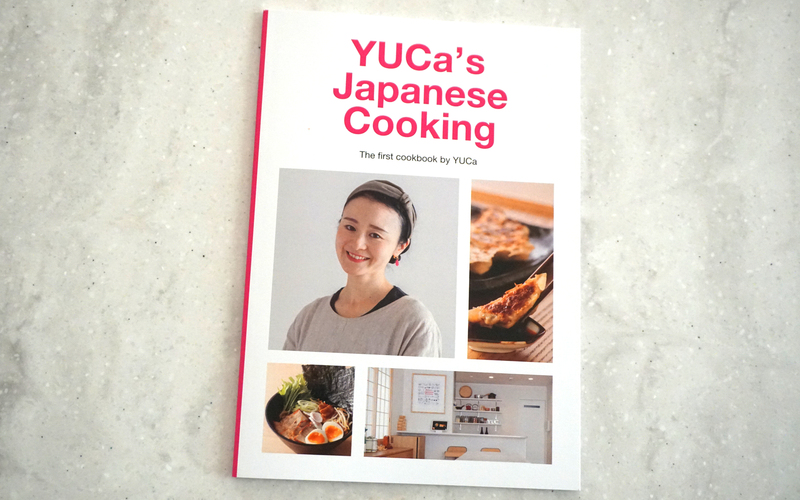 In this course, you will learn home-style seasonal Sushi. 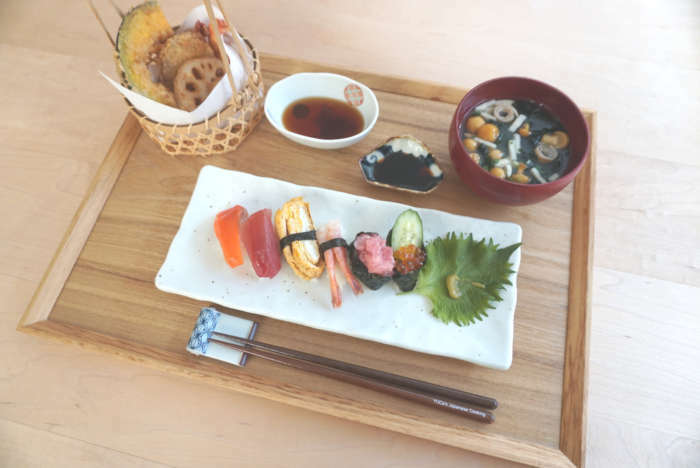 The menu will be”Nigiri-zushi”(Hand-formed sushi). It might be changed depending on the seasons and on the market. If you prefer different types of sushi; “Maki-zushi”(Sushi Roll), “Kazari-zushi”(Decorative sushi), “Chirashi-zushi”(Sprinkle sushi), “Oshi-zushi”(Pressed sushi) etc, please tell me in advance. 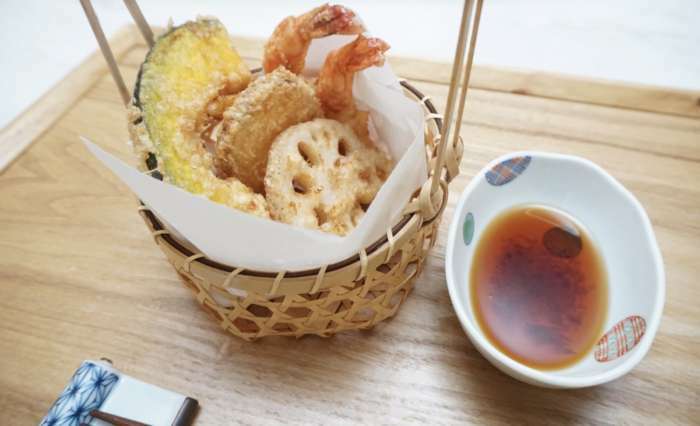 In this course, we will be also making the traditional Tempura with using seasonal vegetables and ingredients. 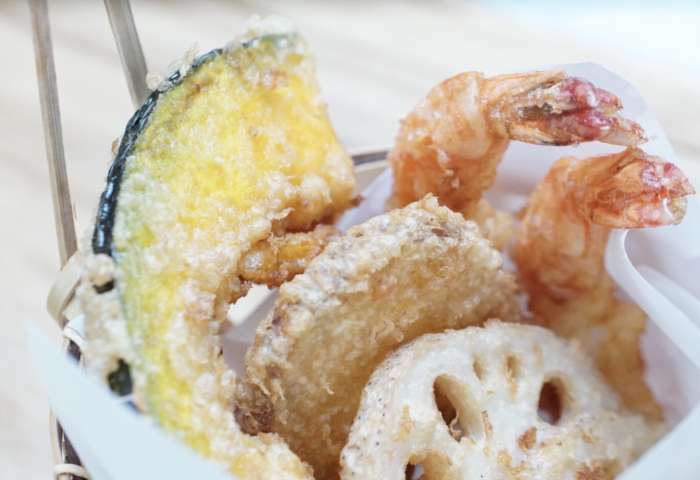 You can learn secret tips to make light and crispy tempura!